In October, some people look forward to the Fall season for the turning of leaves, turkey dinners, pumpkin pie, etc. Others dread the end of summer with the necessity to close the pool, rake the leaves and store the boat. And, then there are the young of age and spirit that look forward to picking out a costume. 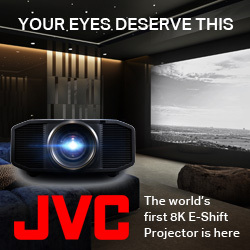 For me, there is one thing that tops the list every October, and that’s the TAVES Consumer Electronics Show. I just can’t help it because TAVES has set my expectations higher and higher each year. 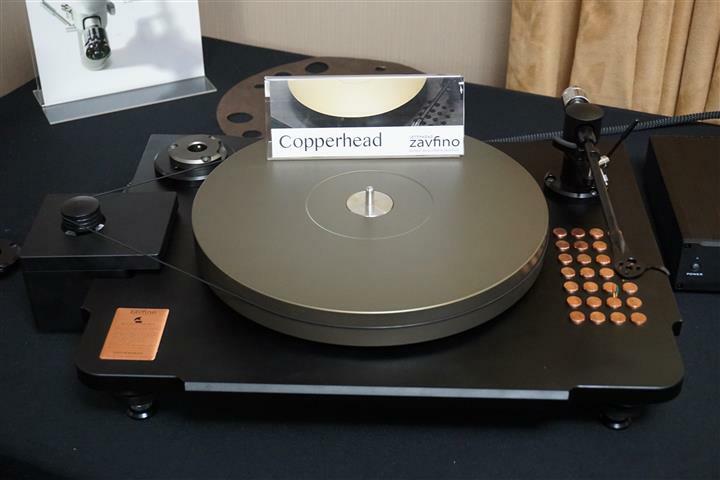 2016 marked the 6th anniversary for TAVES. The show has shown unrelenting growth and expansion with each year and 2016 was no different. 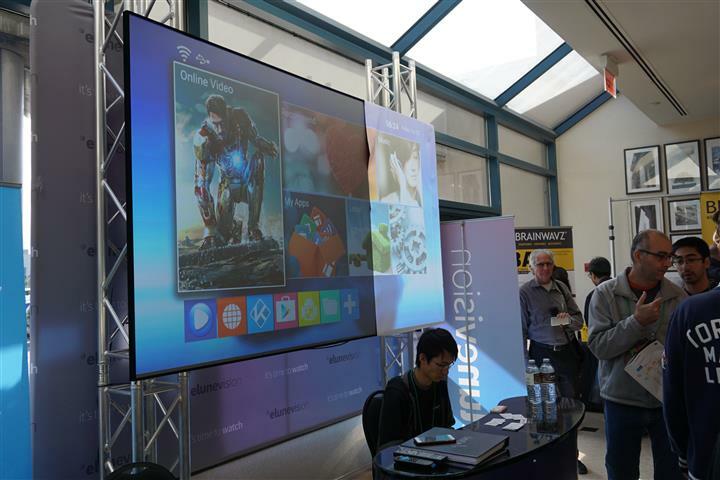 Exhibitors were up from 100 in 2015 to 130 this year. And attendees also went up to 7,600, up from 2015’s record 6,500 count. 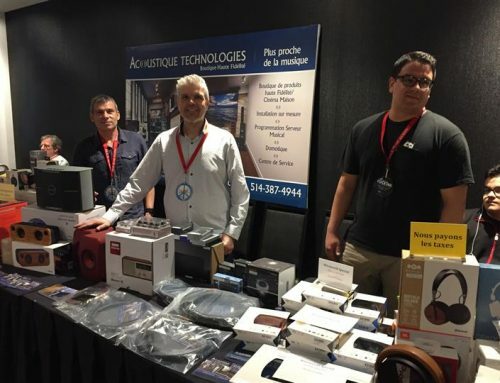 TAVES has established itself as the largest show of its kind in Canada and one of top in North America. Looking around the show, it was evident that there is appeal to a broad demographic. Lots of youth, women and kids to be seen walking the halls along with the customary mid-aged male veterans. 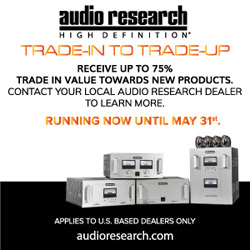 This is a great thing for TAVES itself but more so for industries represented, most notable being audio / video, consumer electronics and automotive. 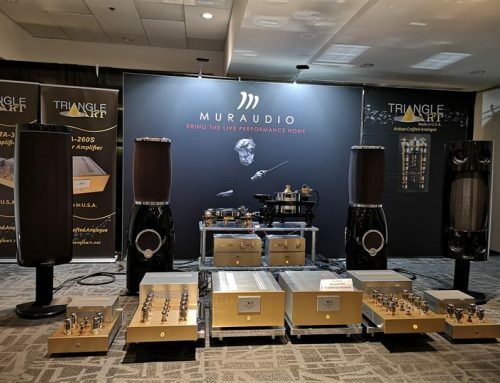 With a plethora of exhibits, TAVES is really an extravaganza aimed to please just about anyone with an inquisitive mind. 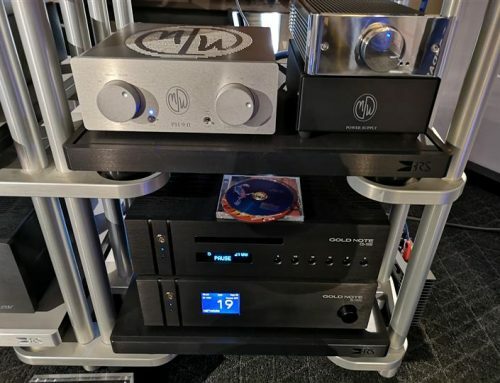 From tech-toys, to VR, green-vehicles to robots or low-cost earbuds right through to super-high-end audio systems, TAVES has something to interest and entice just about anyone. I popped my head into the Technology and Innovation Pavilion for a look-see and that’s the place my wife and kids spent a good part of a day. 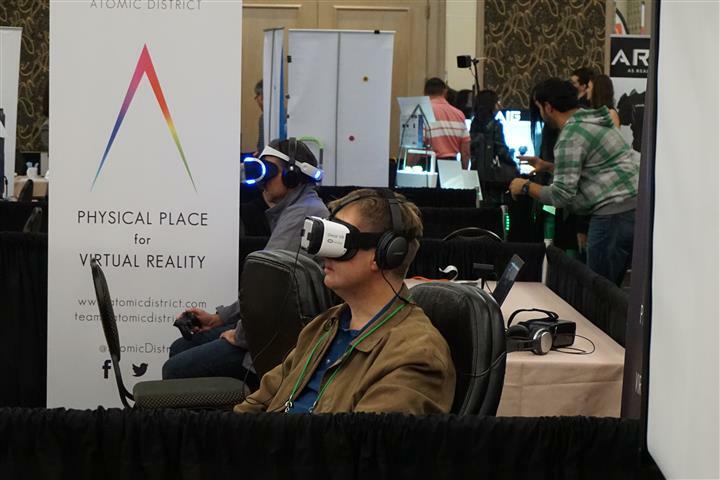 Looking around there were some incredibly interesting gadgets from the latest in VR headsets as well as robotics and even a number of green-vehicles, available for test drives. 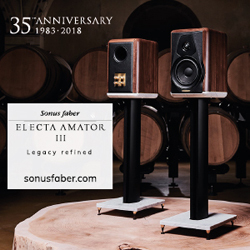 Exciting as the technology exhibits were, my focus has and will always be high-end audio, so that’s what I’m going to spend my time telling you about now. One of the first rooms I landed was home to Bryston, the great Canadian manufacturer of high-end audio products and accessories. Taking a larger room than last year, the system had adequate room to breathe, while leaving space for fans to congregate. James Tanner was seated in front of a system that obviously sported something new. 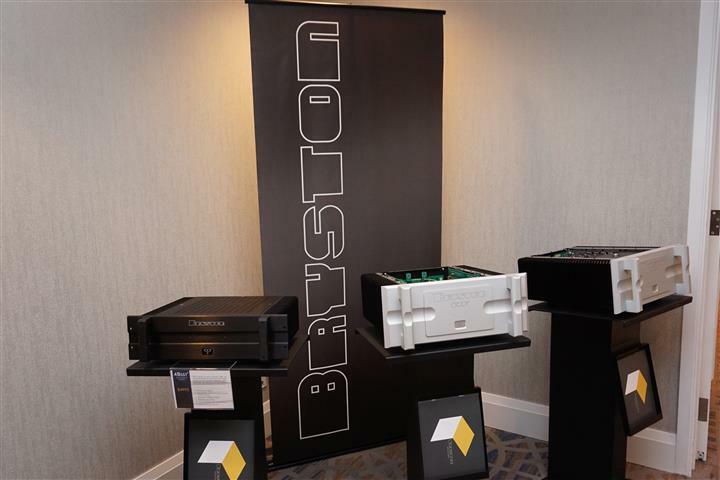 Though the speakers were the now familiar Bryston Model T Signatures, the usual external crossovers weren’t being used; rather, Bryston’s all-new BAX-1 active DSP external electronic crossover (estimated $3,500) was in play, paired to the new Cubed series amplifiers. 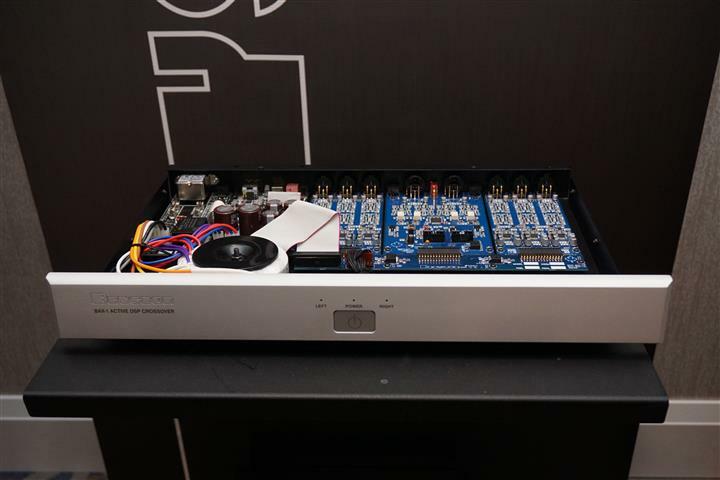 A pair of 3B3 amplifiers were driving the highs and mids, with a pair of 7B3 driving the bass drivers. 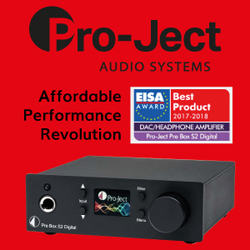 Their BP26 preamplifier with MPS-2 power supply was in control with a BDP-2 digital player and BDA-3 DAC serving as the source. The system sounded clearer, more detailed and more open than I’ve heard the Model T perform in past. 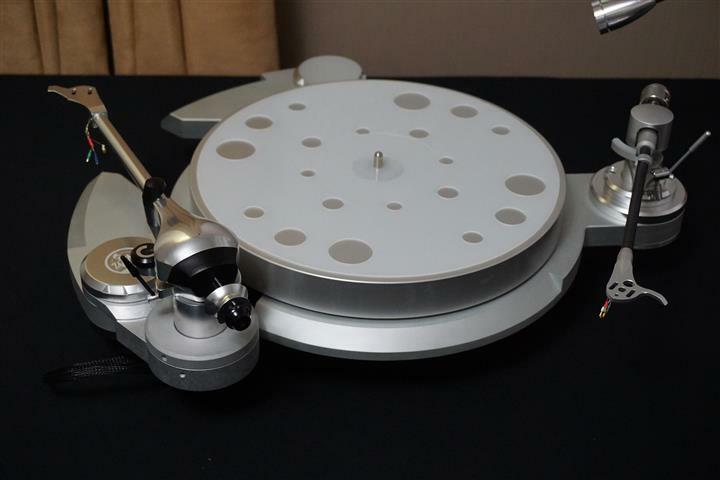 On static display was Bryston’s new BLP-1 turntable $3,999 including tonearm and power supply, atop the new Target equipment racks ($1,100 for the tall and $900 for the small, $200/each additional shelf). 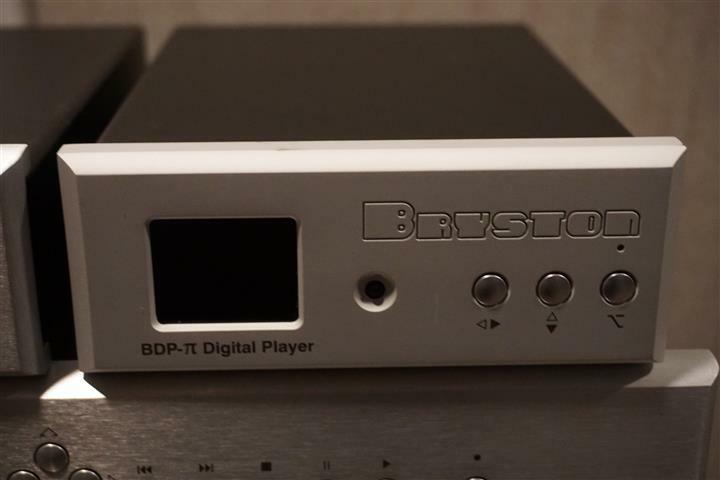 Bryston’s all-new and highly anticipated BCD-3 CD player was highlighted (uncovered; expected release Dec 2016) and their all new BDP-π digital player ($1,295), among Bryston’s many other enticing products. My next call was the Yamaha room. 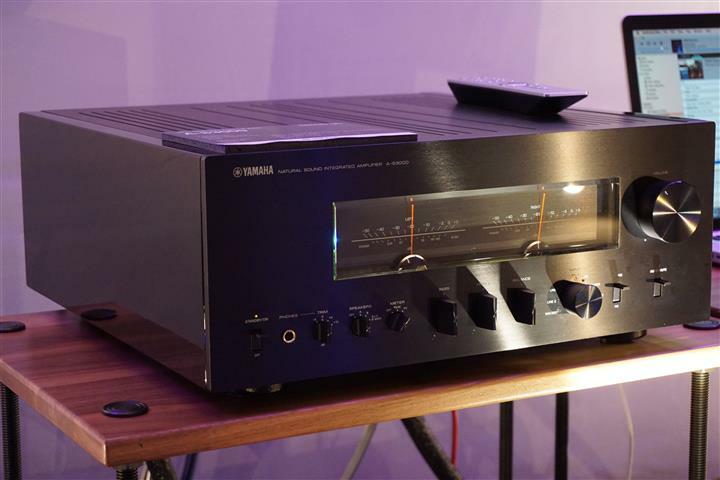 Though no stranger to TAVES, Yamaha really stepped up their game this year with a superb two-channel stereo music system, sporting their A-S3000 integrated amplifier ($9,000) with their CD-S2100 disc transport/DAC ($3,699) and the all-new (1st North American demo) NS-5000 flagship loudspeakers (est. $15,000 U.S.). 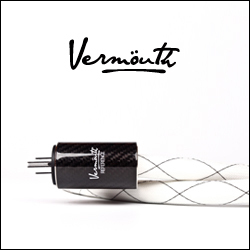 The wire loom was all Kimber Kable, including Monacle X speaker cables. 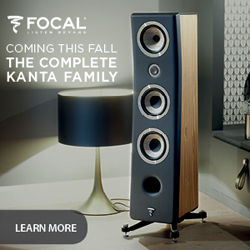 This system set a new high-bar for Yamaha in my book, demonstrating natural detail with luscious textured bass, and an amazing layered soundstage that was both deep and wide. 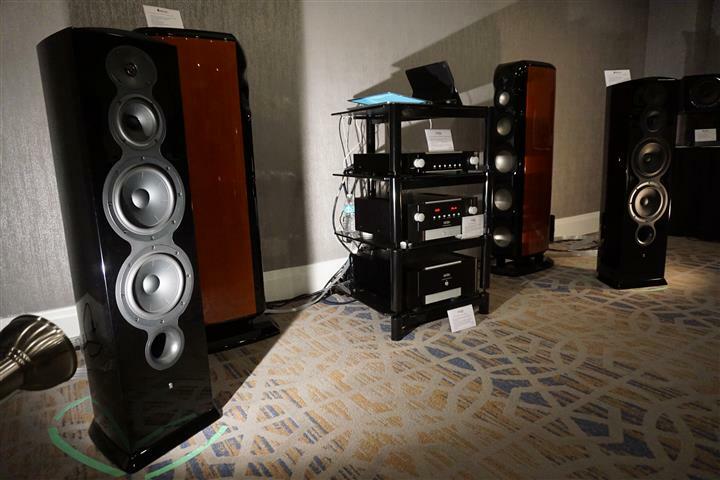 The NS-5000 speakers are definitely a serious move on Yamaha’s part into high-end audio, being the result of 8 years of R&D and using an exotic Zylon material for all drivers. Zylon is used in F1 aircraft and by NASA due to its incredible tensile strength (a 1.5 mm strand can literally support a tonne!). With all drivers of the same material, they delivered music as a whole, in a lifelike manner. 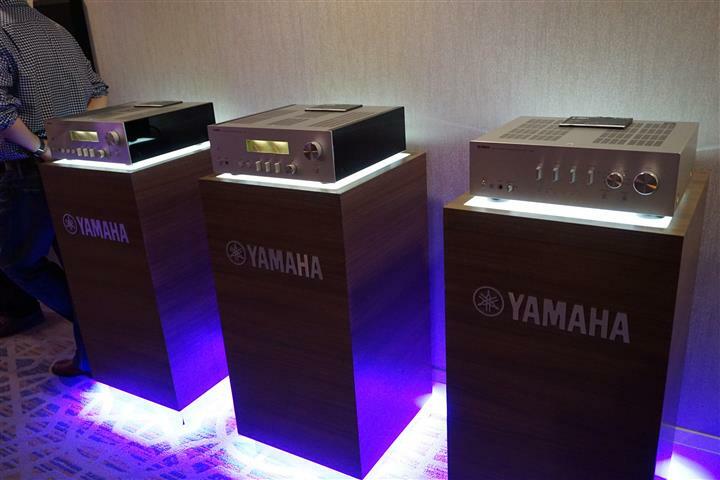 Yamaha also had on display some of their renowned musical instruments as well as the other members of its high-end integrated amplifier family – the A-S2100 ($3,699), A-S1100 and A-S801. 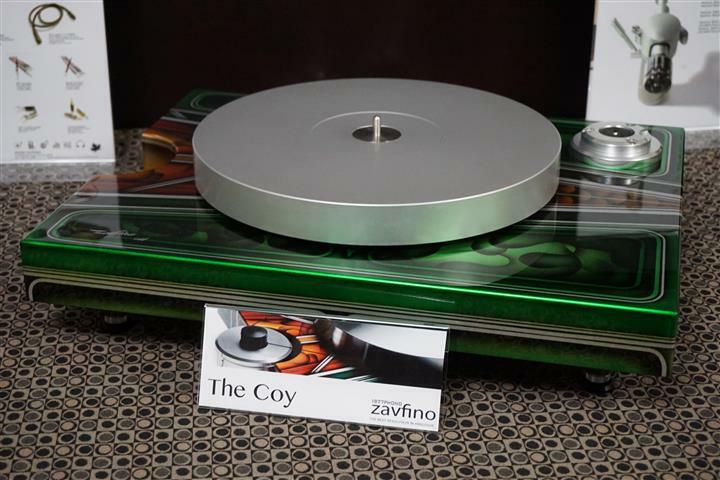 AuDIYo was showing off a number of their distributed brands, with special attention given to 1877 Phono cables and the Zavfino turntable brand. 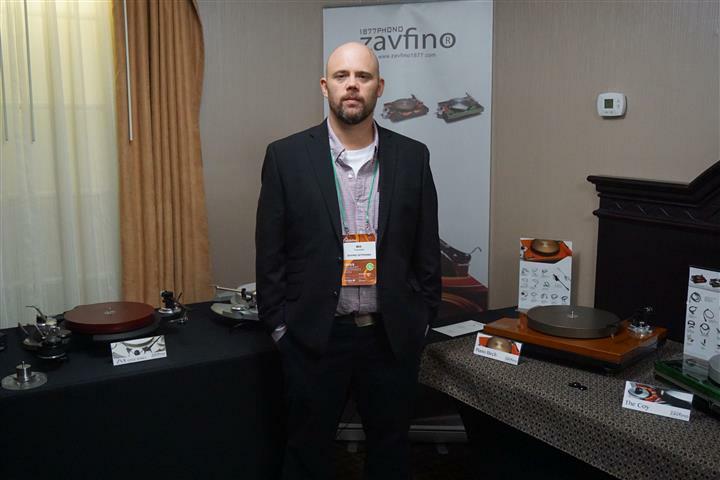 Mr. Will Tremblett, manufacturer/owner of 1877 Phono and Zavfino was the host of this room, proudly speaking about his latest creations. The Zavfino hand-painted models are truly one-of-a-kind, with a master artist ensuring he never quite repeats his artwork. 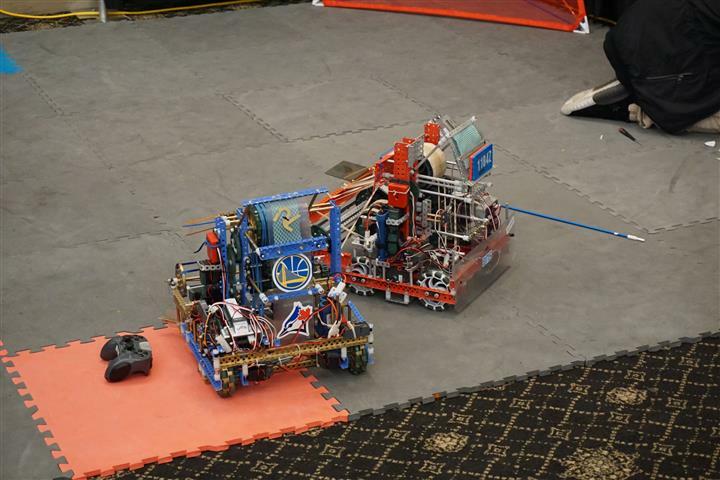 A true combination of creative arts with engineering art! 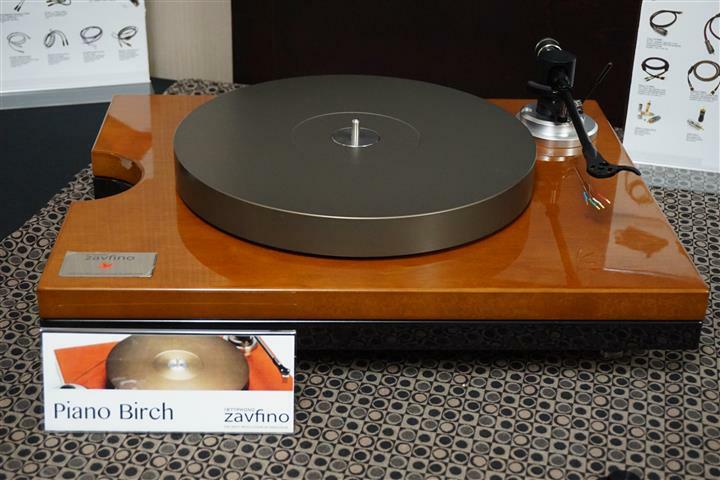 The brand new, double-armed Zavfino ZV8 Edge turntable was proudly on display in this room. 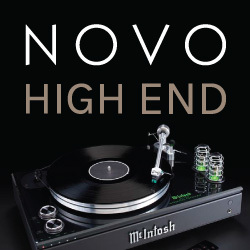 The build quality of these turntables is truly wonderful. 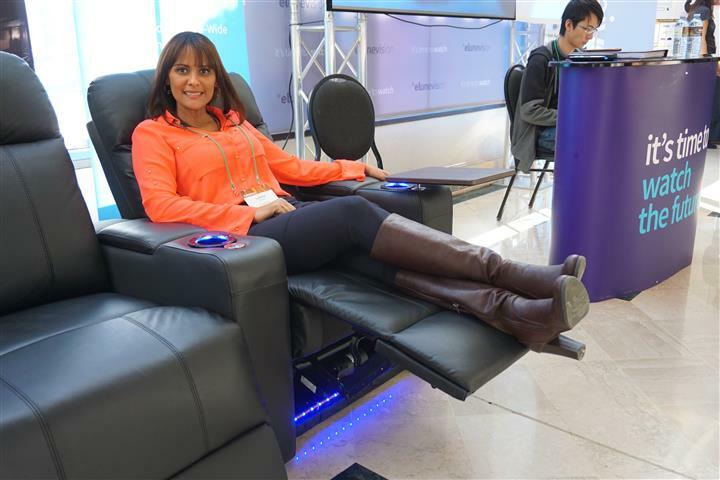 When my feet became tired, it was time to try this seat by TheatreOne but I chose to photograph, Leadina, who was hosting the booth, rather than myself. 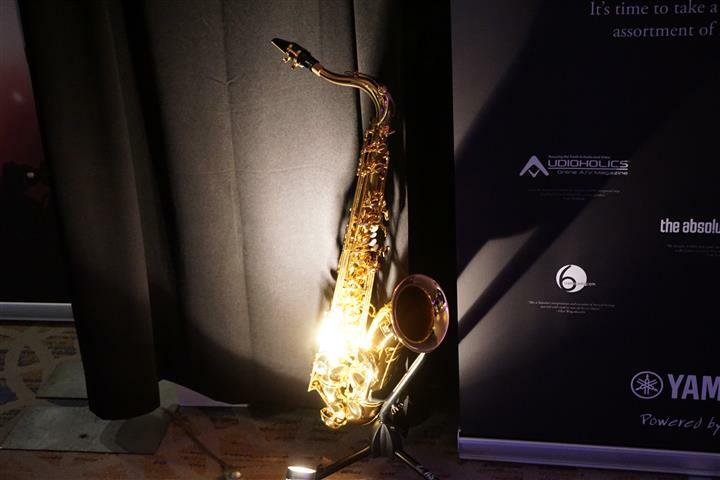 The seat pictured is TheatreOne’s Andromeda model. The Andromeda has a wide seating area and armrests for extra comfort. Covered in Top Grain 9000 leather, these seats looked and felt great, plus the natural cowhide makes them comfortable and durable. Lighted LED cupholders ensure you’ll never miss finding them and there is even base lighting for ambiance. Each seat has power reclining that can take you way back. The Andromeda goes for $1,650/seat and their other Pegasus powered line is priced the same. Also on display was Elunevision’s latest Aurora 4K ambient light rejecting screen ($3,800), which is available with LED backlighting for even higher contrast. 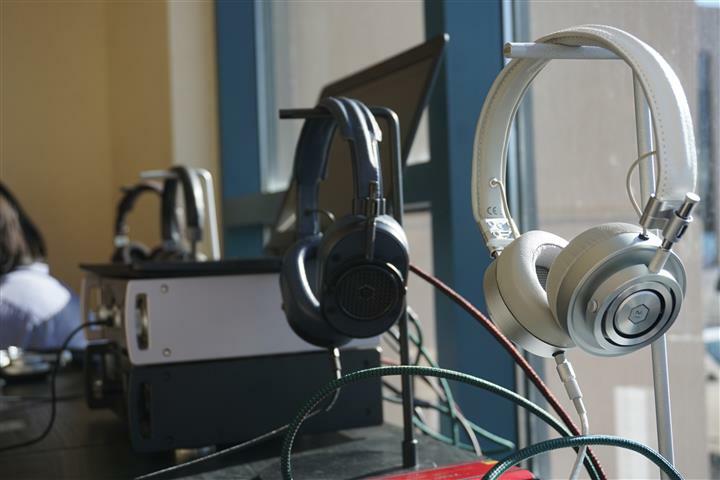 Erikson Consumer was showing off their latest brand offering – Master Dynamic headphones in a bright open space of the Sheraton, upstairs. 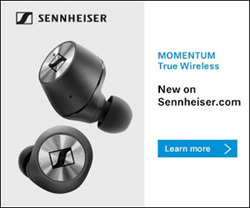 These headphones are high on style but also have sound to match, given my brief trial of the MW60 Bluetooth ($799), MH40 passive ($549) and MH30 passive on ear ($449). A new Rolling Stones limited edition pair of MH40 ($540) headphones was there for demo. 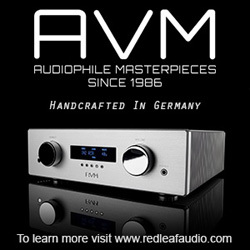 Priced the same as the standard MH40 it is limited to 1962 units (commemorating the birth year of the Rolling Stones). 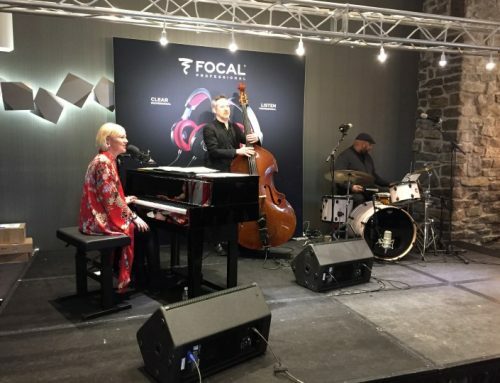 Paired to the headphones were two all-new products from TEAC /1st Canadian showing – the all-new TEAC TN400 3-speed turntable with built-in phonostage ($599) and ARCAM rHead headphone amplifier ($899). 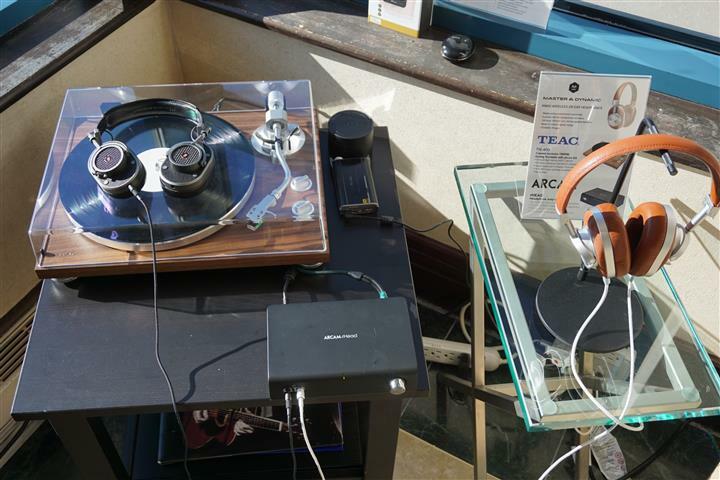 Also, next to the turntable to the right is TEAC HA-P50 portable headphone amp with USB DAC ($369), which I used to demo the Master & Dynamic headphones. To the far right are the MW60 Bluetooth headphones. A closer look at the MH40 headphone shows the detachable earcups, allowing a change in style and feel as either leather or suede earcups can be chosen. 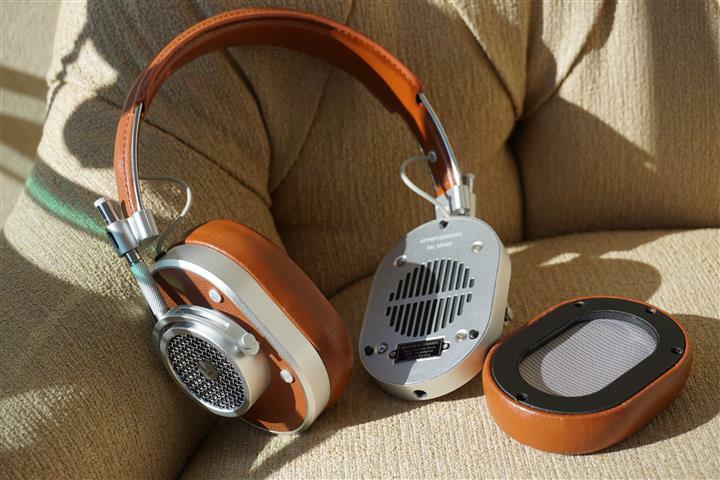 All Master & Dynamic headphones are sealed and manufactured with high-quality aluminum with real leather surfaces. 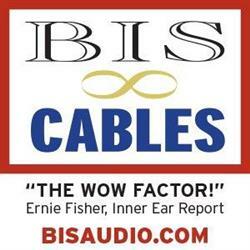 I was very impressed with their build and feel – truly a luxury performance brand. 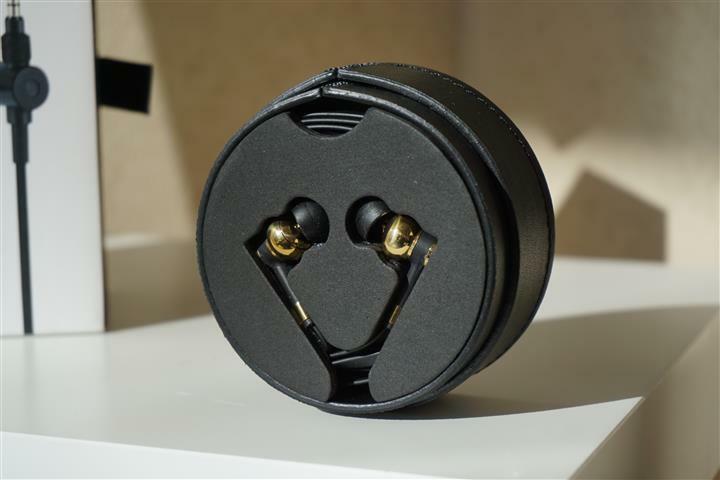 Master & Dynamic’s earphones were also on display, just as much jewelry as high-quality headphones, the ME05 is their flagship in brass and black ($289.99). They also offer the ME03 and ME01 models that are priced around $230. 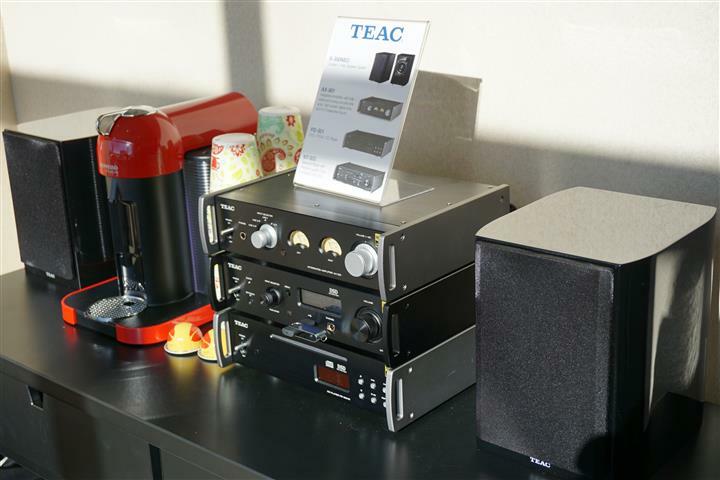 A Teac compact component stack with speakers was also there for demonstration and included their S300 NEO 2-way co-axial speakers ($849/pr), AX-501 integrated amplifier ($1,399), PD-501 DSD/DXD CDP ($1,299) and their NT-503 Network player/DAC ($1,999). In the main Erikson Consumer room, a three system demonstration was on rotation, with something surely to please just about any ear. 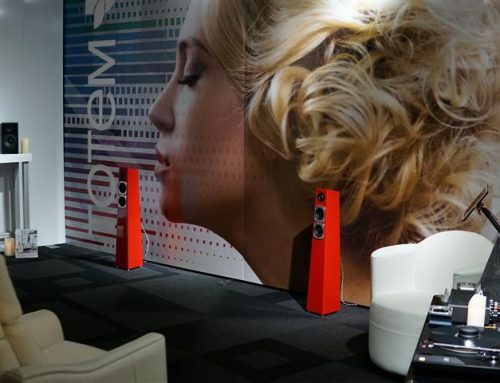 My prime attention was drawn to the JBL Everest DD67000 flagship loudspeaker. 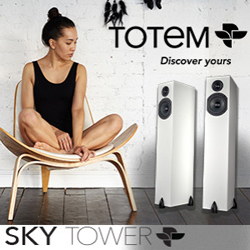 It’s a 3-way, horn loaded, dual 15” woofer model with a 96dB sensitivity, weighing in at over 300 lbs. and priced at $120,000/pair. 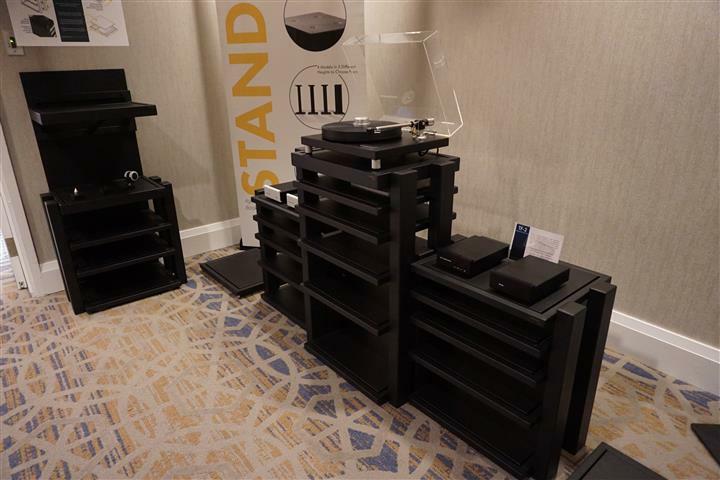 Paired to this was a full Mark Levinson stack, including the No 536 monoblock amplifiers ($21,999/pair) that produce 400 to 800 wpc into 4 to 8 Ohm. 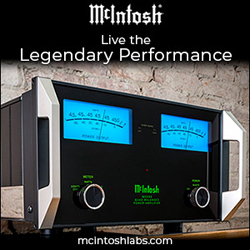 The No 519 audio player ($28,999) and the No 526 preamplifier ($28,999) were on the front-end. Listening to the Ozone Percussion Group, as well as the Pink Panther theme, I was totally amazed at the dynamic punch and the massive sonic imagery. 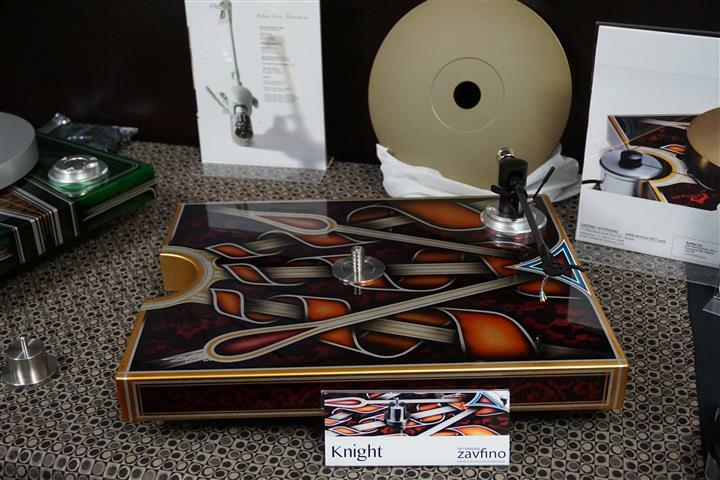 The second system was fronted by Revel F208 speakers ($8,000/pr) in piano black with the Salon Ultima2 as the switch hitter. 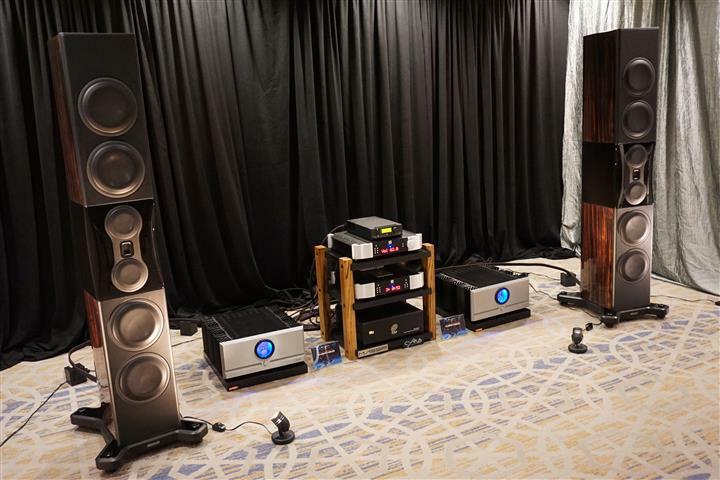 The system was all Mark Levinson as well, using the No 526 dual monaural preamp/DAC/player ($28,999), No 585 integrated amplifier ($19,500) and No 534 dual mono amplifier ($28,999). 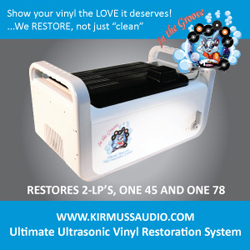 This system was also a real ear pleaser. Now, shamefully, I didn’t get a shot of the third system – solely due to the crowd in the room. It was also an attention grabber, given its solid performance at a much more accessible price level. 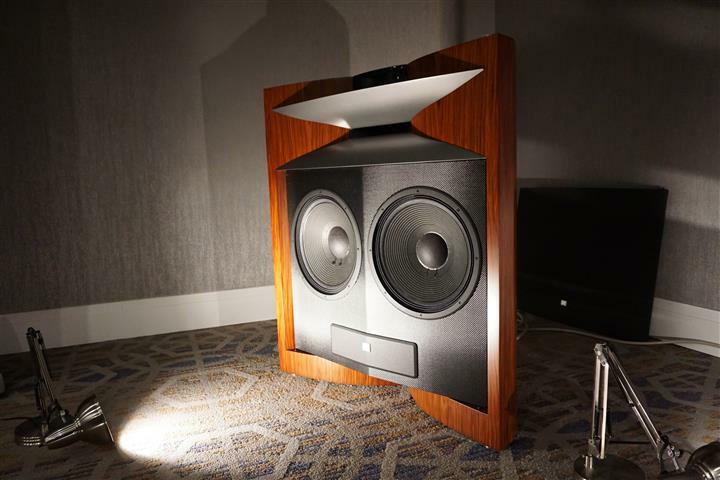 Consisting of Revel Concerta M16 speakers ($1,400/pr), B10 subwoofer ($2,300) and an Arcam Solo music system all-in-one integrated/CDP/SACD with Bluetooth and HDMI inputs ($3,500), it provided a good share of the high-end sound at a price affordable to many. 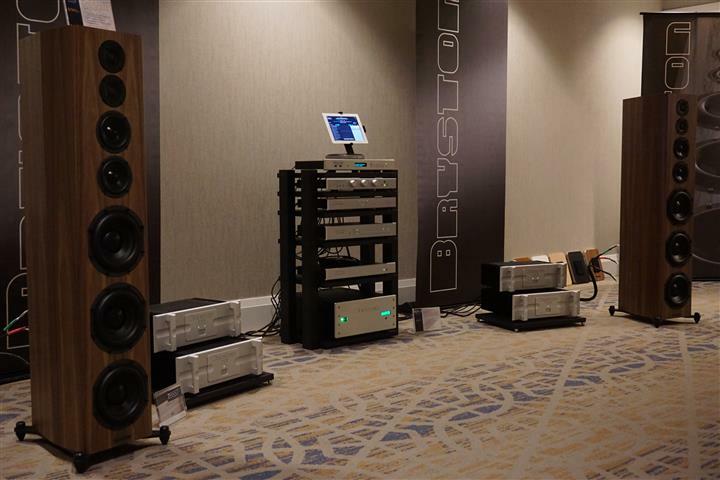 A fabulous sounding room was hosted by Kevro International, featuring Monitor Audio, Cyrus Audio and Clarus Cable. 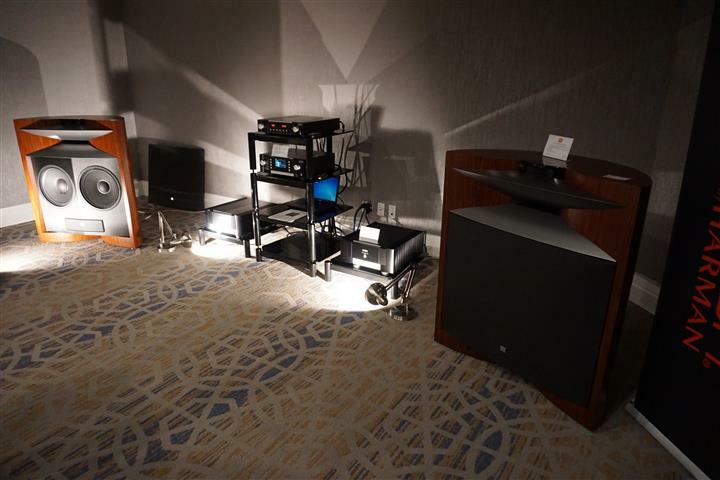 The source was the Cyrus Audio Stream XA ($2,799) streamer and Simaudio 740P MOON Evolution CD transport. 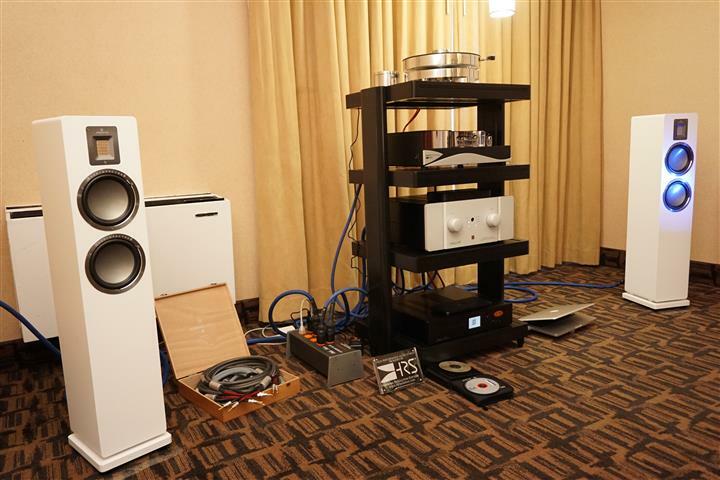 The DAC was the 850D MOON Evolution Series paired to a couple of Pass Labs XA100.8 monoblock amplifiers. 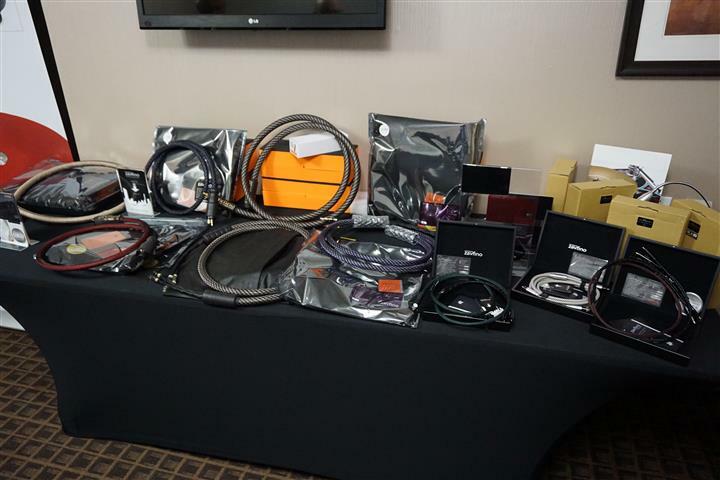 Cabling was all by Clarus Cable, the Crimson Series with $5,600/pr speaker cables. 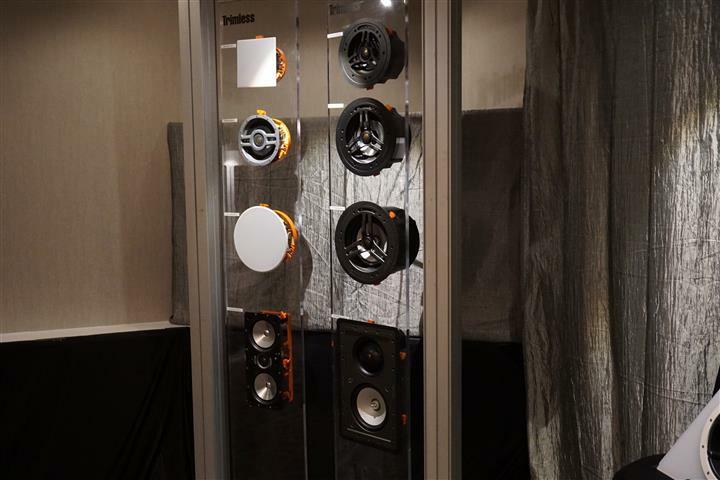 Yet, the stars of this room were the grandiose and gorgeous Monitor Audio PL 500 II loudspeakers ($38,000/pr). The sound was room filling during the couple demos I sat through. 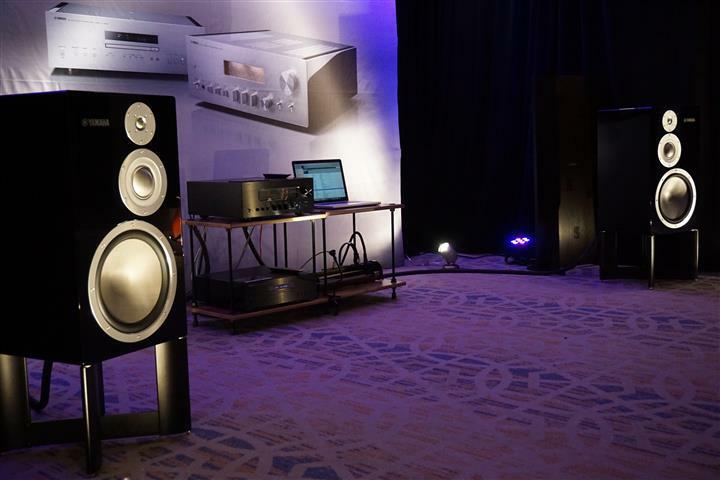 I’ve heard the new PL500 II speakers before however, at TAVES 2016, the PL500 II set a new high for sonic performance. The sound was tremendously lifelike, with a very natural tonal balance, impressive musicality, solid imaging and appreciable soundstage depth. 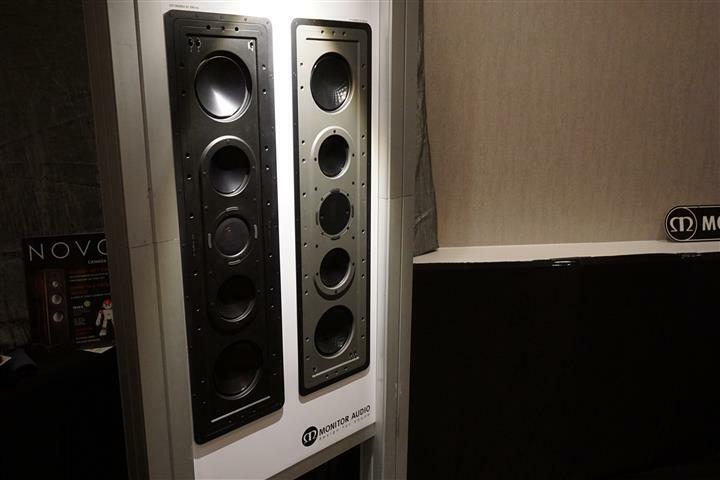 On static display in the room were a number of Monitor Audio in-wall loudspeakers, which include the company’s advanced drivers. 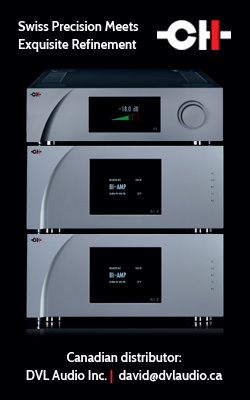 These models included the CP-IW460X ($2,599/each), the CP-IW260X ($1,599/each) and a number of other lower cost models. Outside the room was gracious Gayle Ginn, wife of Sheldon Ginn, Kevro VP of Sales. 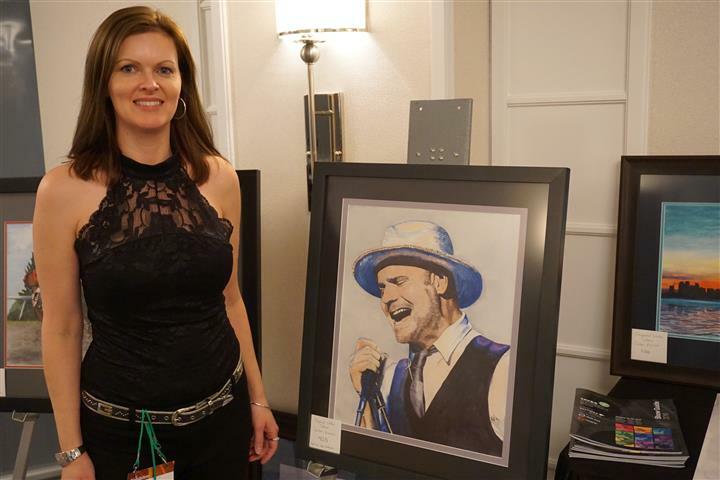 Friendly as ever, she was showing her latest musical themed artistic creations, perfect to adorn a music listening space.